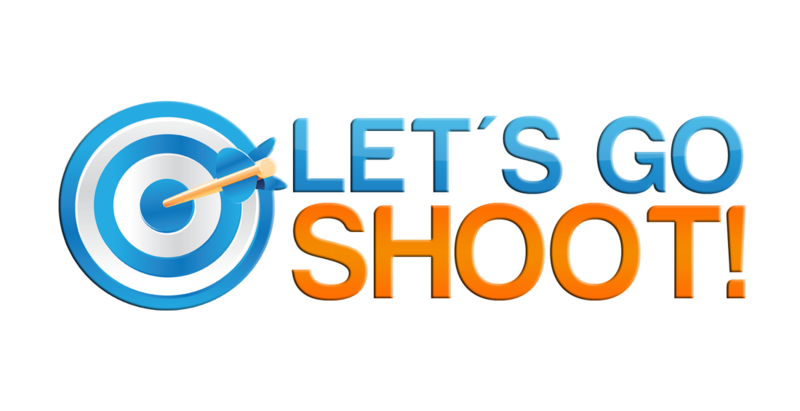 Logo Concepts for Let's Go Shoot! Hey... I want a Logo Package too!! A Few Things We Do!